Let your creative juices flow as you taste the most spectacular flavors from Yellow Cab Pizza’s Buy 2 Take 2 promo. Pizza lovers, want a bite of New York in your home or office? This is the perfect time to tame your grumbling tummies with mouth-watering and savory Italian dish that has a distinct New York-style twist. 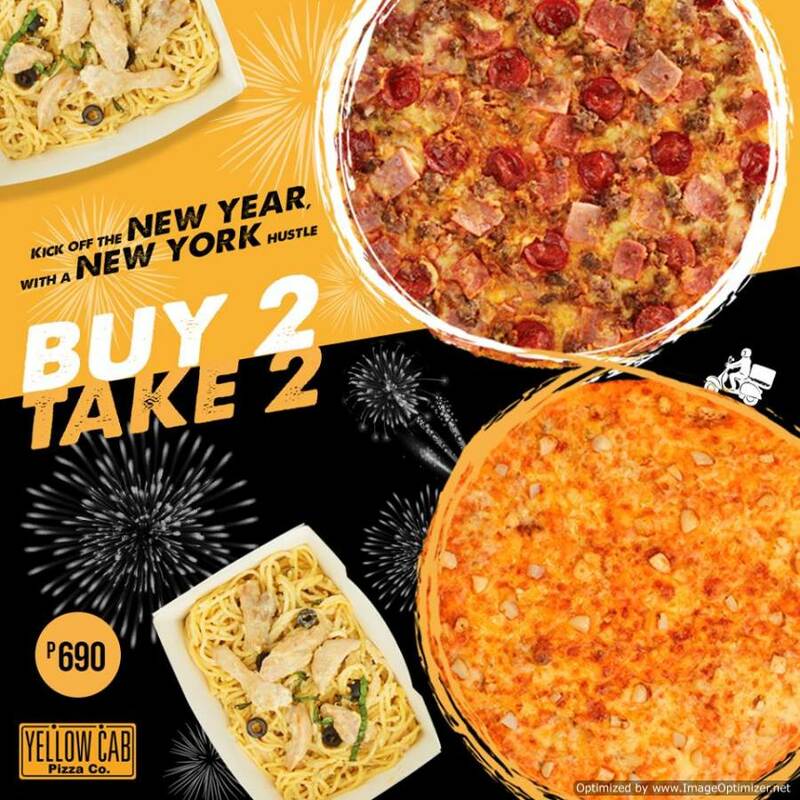 Don’t miss Yellow Cab Pizza’s Buy 2 Take 2 promo happening until January 15, 2018. Order a 10″ Manhattan Meatlovers Pizza and 1 Large Chicken Alfredo Pasta for Php690 and enjoy the same Yellow Cab Pizza flavor for FREE! Yes, you read it right. You will get to share another set of this delightful treat (10″ Gilroy Garlic Pizza and 1 Large Chicken Alfredo Pasta) with your food buddies FREE of charge! 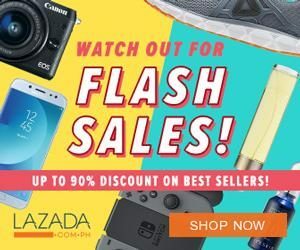 Visit their official Facebook Page for more updates and information.